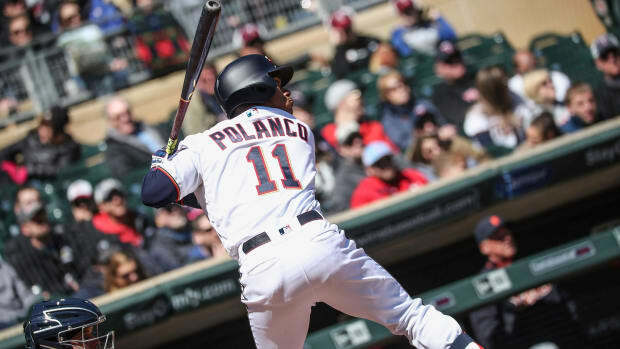 After three days off because of scheduling and a postponement because of cold and snow removal, the Twins finally got back on the baseball field Saturday and left with a 4-3 win over division rival Detroit. 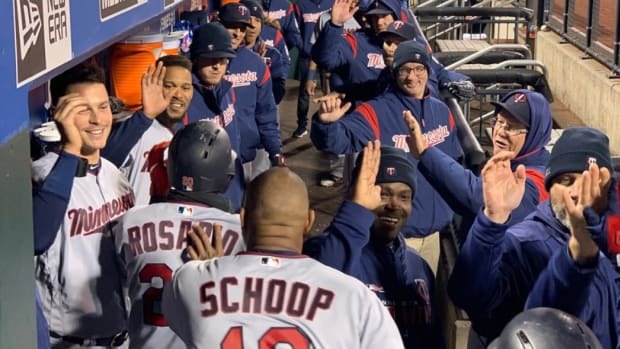 In front of an announced crowd of just 16,484 fans – temps stayed around 40 degrees the entire game – the Twins scored four runs in the third inning and held on for the one-run victory, improving their early season record to an AL Central-leading 7-4. 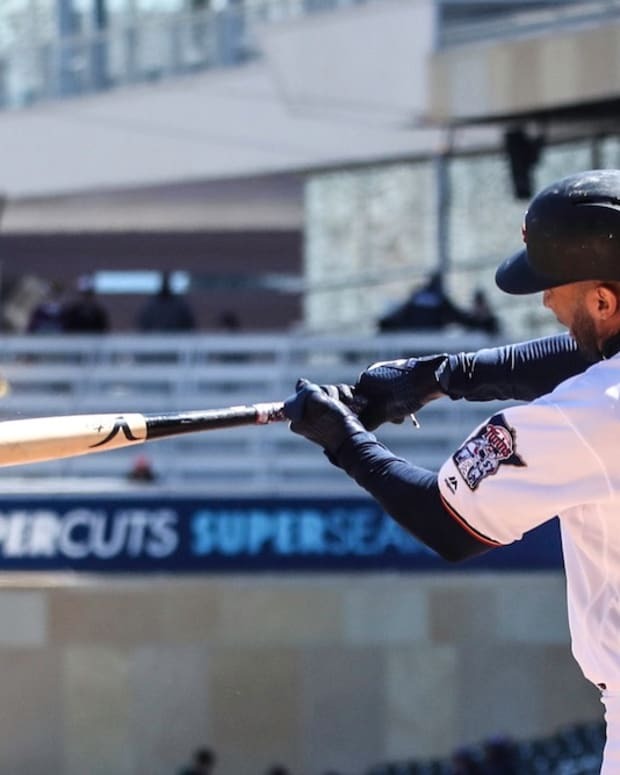 Detroit scored twice in the top of the third only to see the Twins respond thanks to back-to-back walks to Jonathan Schoop and Jason Castro, an RBI single from Byron Buxton, sacrifice fly by Jorge Polanco and then a two-run single by Eddie Rosario. Michael Pineda allowed three runs on on eight hits over six innings to get the win while Minnesota&apos;s bullpen allowed just two hits over the final three innings. with Blake Parker earning his third save of the season. 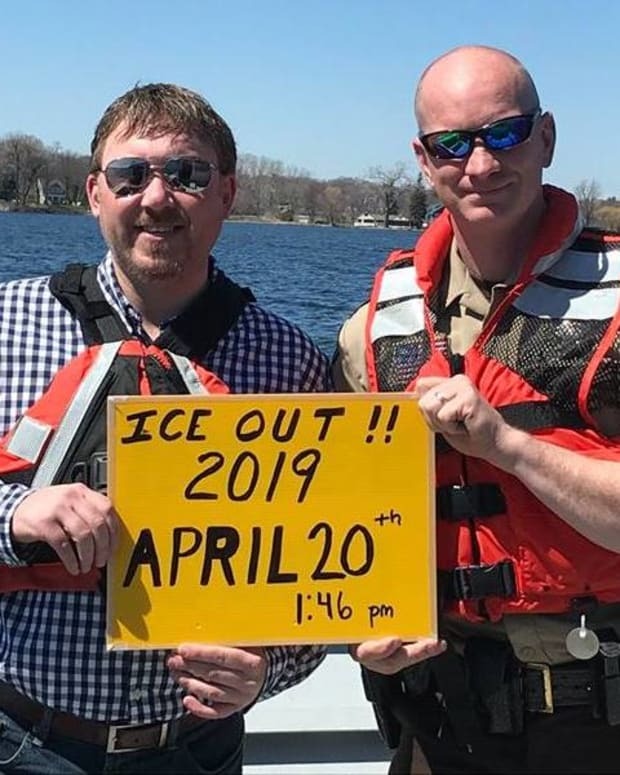 The weather should be a little warmer for Sunday&apos;s 1:10 p.m. game. 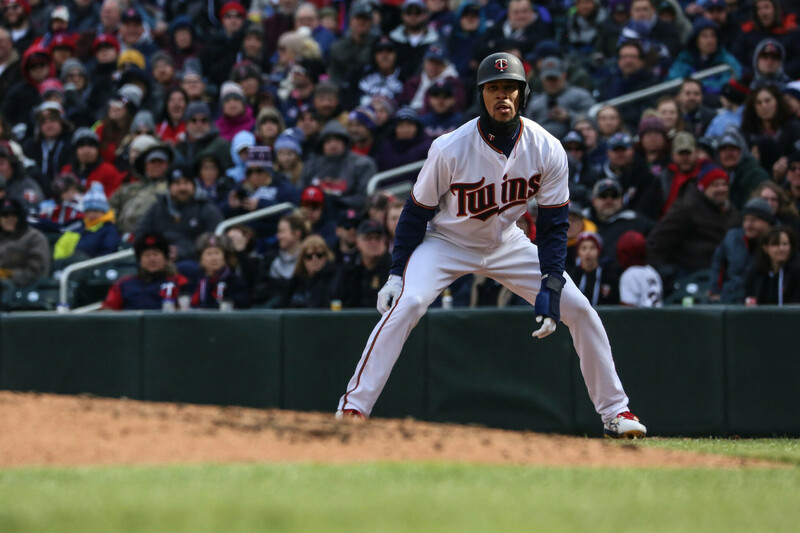 Jose Berrios starts for the Twins against Tigers right-hander Jordan Zimmerman.